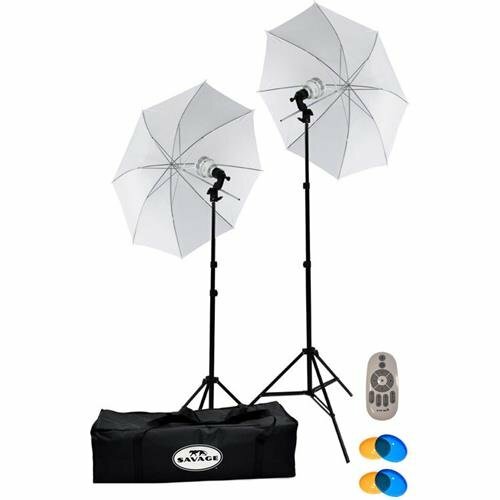 On this page you'll find my favorite gear and educational materials. I am not paid for these endorsements; you can be sure all these products are brands and models I genuinely use and recommend regularly to my students. The products that link to Amazon reflect regular item prices, and if you end up making a purchase, I will earn a small percentage. This helps keep my YouTube channel free of advertisements. Win win! 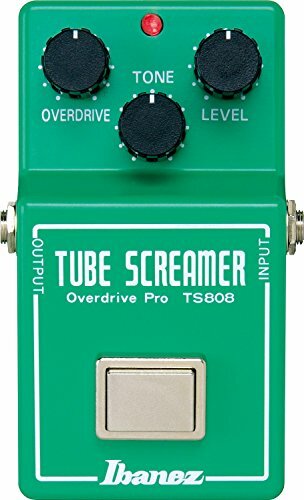 The Tube Screamer is a must-have overdrive pedal for any electric guitarist. It's just a given. These current re-issues sound as woody and warm as the vintage originals, but for a fraction of the price. 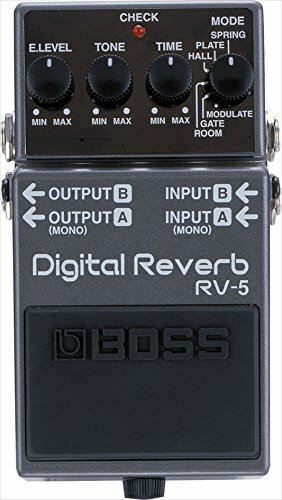 I play through a Boss RV5 in my teaching studio all day long, typically using the "plate" setting. 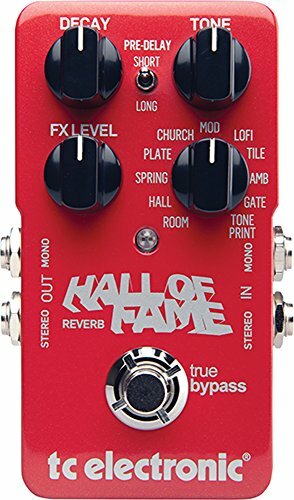 Sure, there are a lot of fancier reverb pedals out there but this one honestly works great, especially for the price. This reverb pedal is one I picked up after reading that Laur Joemets (of Sturgill Simpson's band) uses one, and I gotta say, it hasn't let me down. 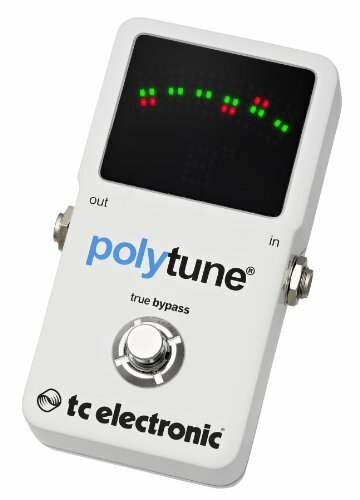 What's unique about TC Electronic is their TonePrint app, which allows you to program the pedal from your phone. 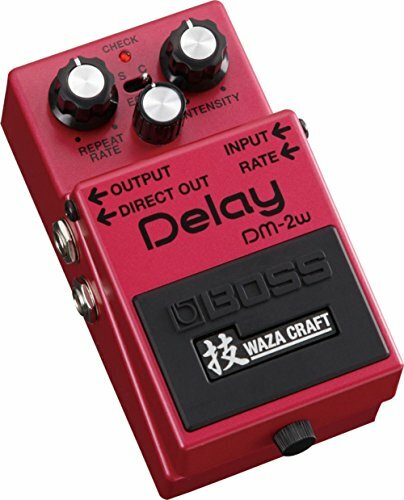 The original Boss DM-2 is a magical pedal. It's an analog delay that you can just leave on all the time, and it makes your tone syrupy and round. This reissue is a fraction of the price and is on point. 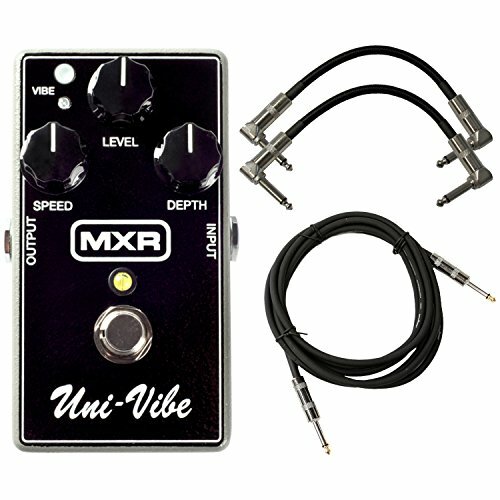 Any Hendrix or Gilmour devotee should have a Univibe. 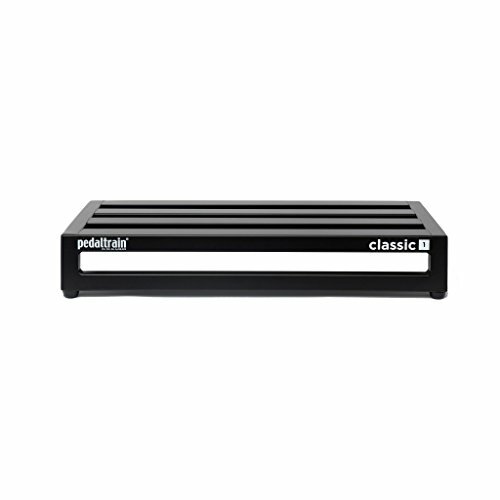 It's that classic, swirling-around sound that emulates a rotary speaker. You hear it on Pink Floyd's Breathe to name one example, but it's a recognizable sound you'll hear again and again. 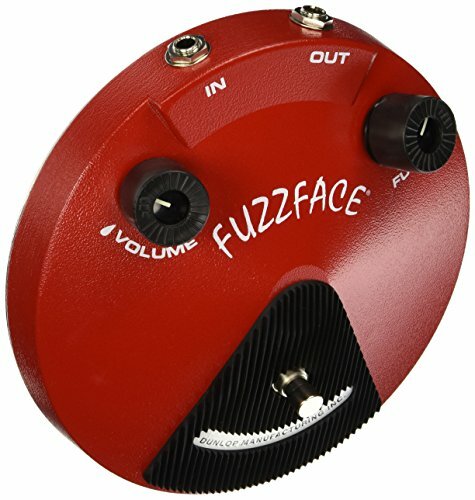 I love the FuzzFace! Just look how happy it is, smiling up at you from your pedalboard. 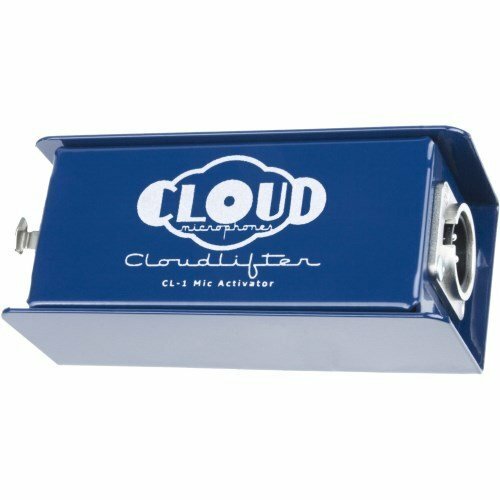 I've found the red ones sound warmer and fatter than the blue ones, so that's what I recommend to my students who are looking for that over-the-top, wooly, adventure-land tone. 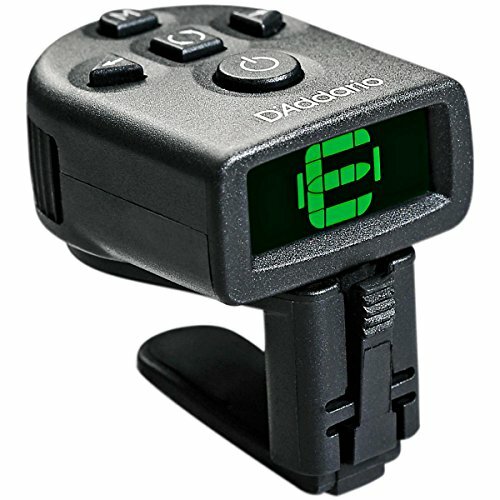 This nifty little tuner goes right on your pedalboard. It's the only one I've found that will help you tune all six strings at once. Quick and brilliant! 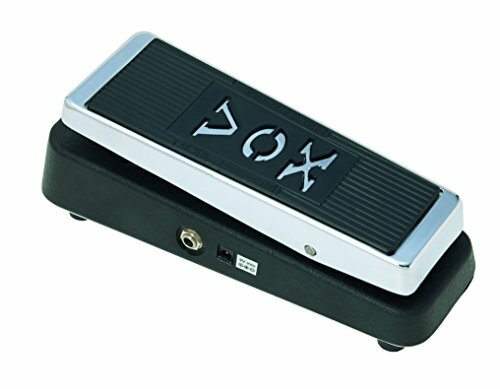 Personally, I like the Vox Wah pedals because I find them to be meaner and raspier than the Dunlop Crybaby, which is the other industry standard. Both are perfectly acceptable for making weeping sounds. I've used one of these as the frame of my pedalboard for over a decade, and it has been a trooper. It's been all over the country and across the ocean, and it gives me no reason to get anything different. This is the power supply that mounts to the underside of my pedalboard. 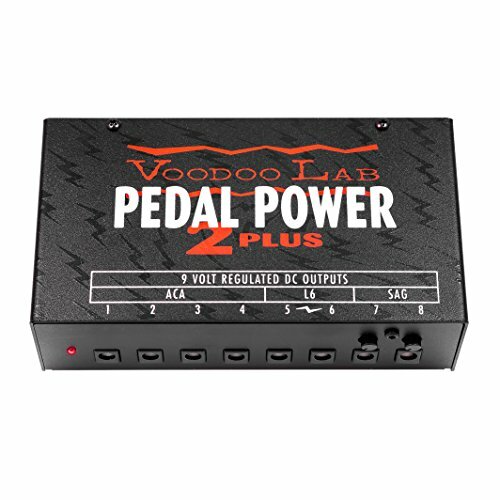 It has eight inputs and supplies all my pedals with the various voltages that different manufacturers require. Runs clean and quiet, gives me no trouble. I'm a trained musician, not a trained photographer. I grabbed this LED lighting kit at the recommendation of my local camera store, and it works really well to brighten up my shot on an overcast day. 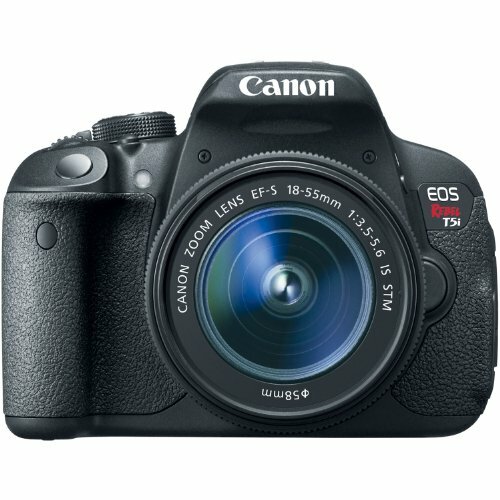 I was in the market for a DSLR with full video capability as well as an audio input. I won't pretend I never have to look at my manual, but it hasn't let me down. My good buddy and former bandmate Michael Hayes recommended this lens for my YouTube channel, and he couldn't have been more right. It's a fixed 50mm lens so it lets in a ton of light, allowing for a crisp focus and beautiful, warm tones. 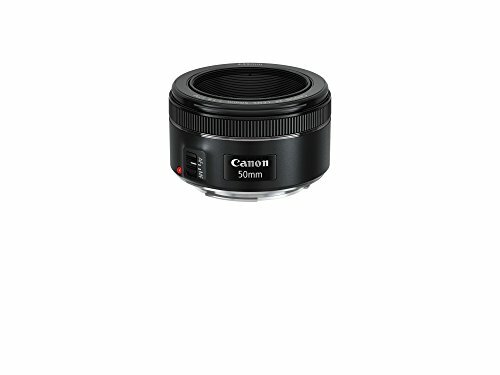 People affectionately refer to this lens as the "nifty fifty." This pre-amp provides 25db of perfectly clean gain to a low-powered microphone, such as a Shure SM57. You need one for a passive ribbon mic, as I often use. This is the first ribbon mic I ever got, and I still use it on occasion. 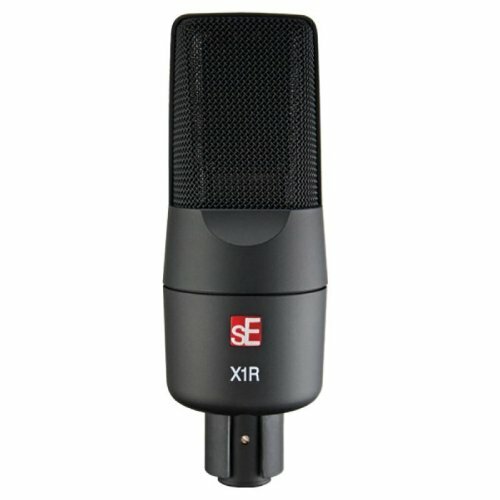 Ribbon mics sound so good when you're recording guitar because they pick up the sound very similar to the way a human ear does. They just sound so natural. This is an active ribbon mic, which means that unlike the sE I sometimes use, the pre-amp is built into it. 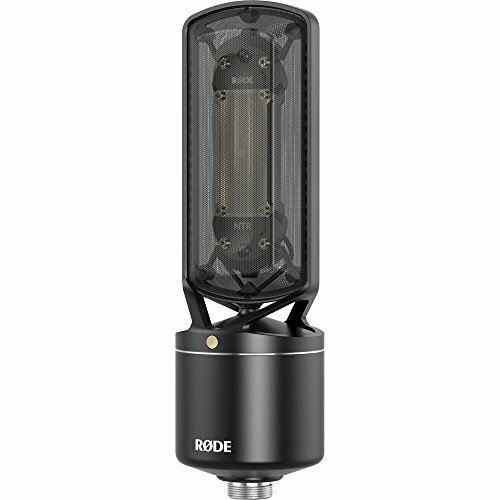 Rode did an amazing job making it high-fidelity and robust, and it's my go-to for recording electric guitar. It's also easy on the eyes! What a treat. 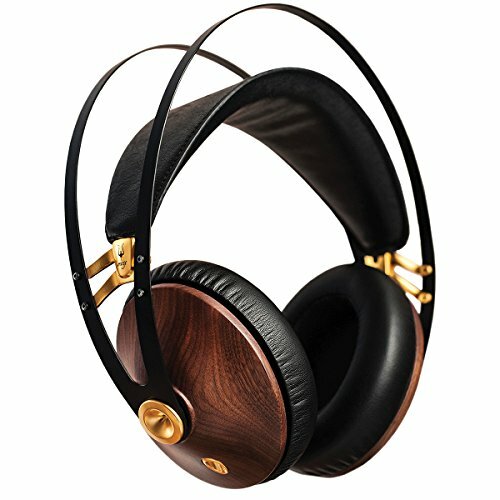 What a supremely comfortable pair of great-sounding headphones. The part that looks like wood? It's actually wood. They're lightweight, smoothe, and gorgeous, and have been a massive help to me for editing video, mixing audio,and transcription work. 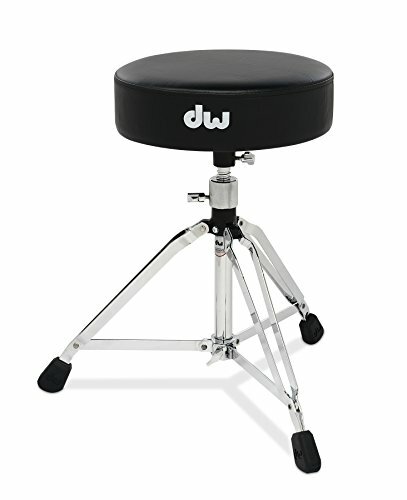 I'm a drummer too, and I've always respected DW's hardware. Well-made, solid, and comfortable. 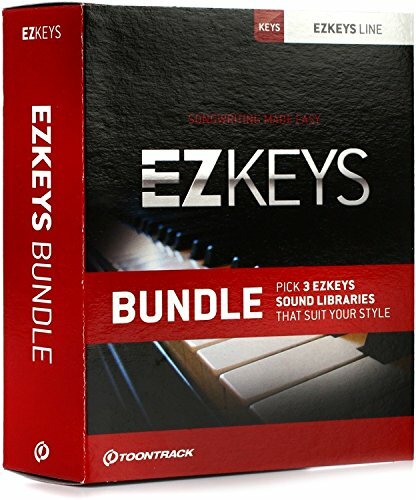 Toontrack's EZKeys software has been...instrumental in creating my backing tracks. Badum-tssss. Seriously though, it's a brilliant interface with excellent sounds, and it's actually easy to use. 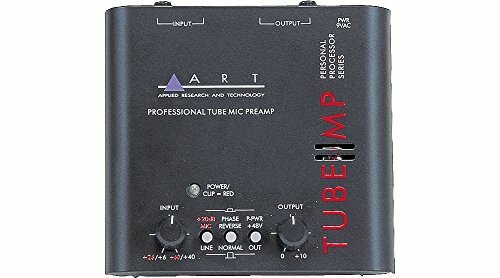 This is a great starter pre-amp. It does have limitations but it gets the job done. This is the smallest headstock tuner I've seen, so it doesn't detract from the guitar. I've got two of these in my home studio, set up beside each other so I can admire my string babies as I walk down the hallway. 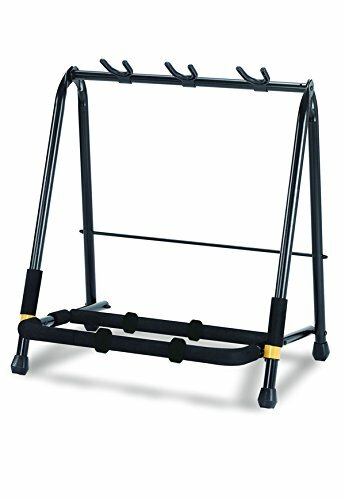 If you have more than two guitars, just get one of these instead of the little individual stands. It looks so much neater and leaves you room to scoot around the studio. Everybody should have one of these. 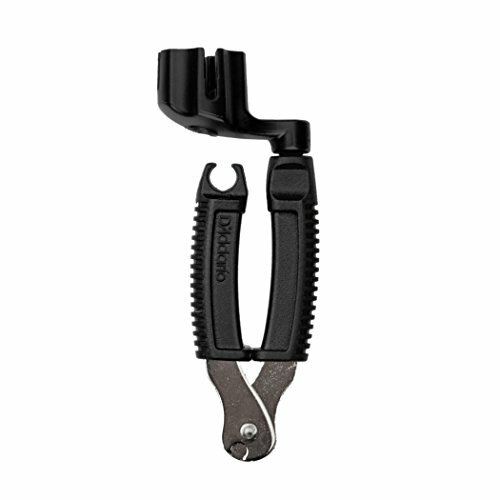 It makes it so much easier and faster to change strings and clip the ends. I keep one in my gig bag, car, and studio. 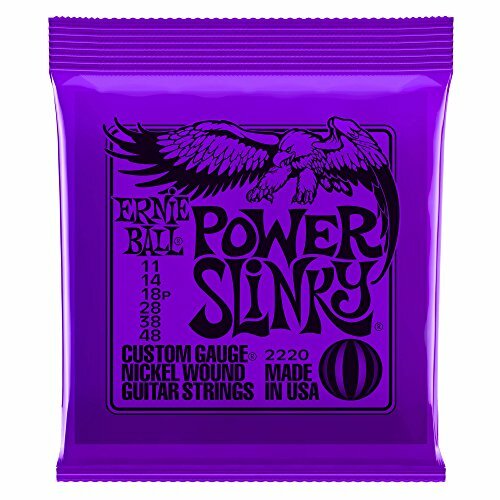 I use the .010 gauge on most of my electric guitars, and I like Ernie Ball's old school packaging which includes each string packed separately. It is a lot easier to change strings when they aren't all one big jumbled mass. I use the .011 gauge on my vintage Fender Mustang. It has a shorter neck, so the added tension from the thicker string improves tuning stability, sustain, and attack. 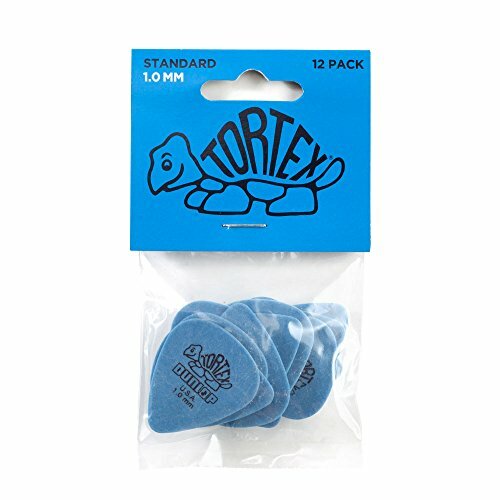 I have used the blue turtles for as long as I can remember. They are a 1mm pick and the plastic is somehow "grippy," not slide-y. 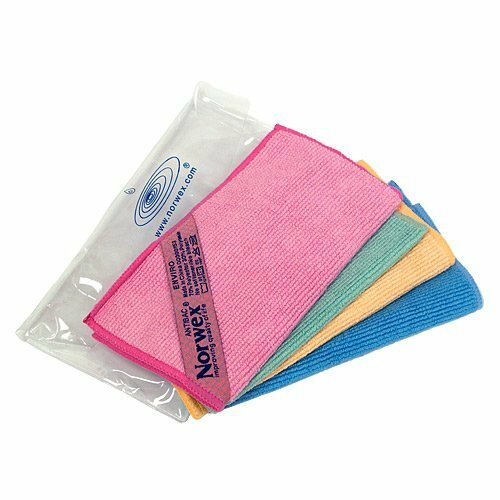 I've tried a variety of polishes and dust-free cloths over the years, but absolutely nothing gets my instruments as clean as this microfiber. I use these cloths damp to remove fingerprints, grease, and build-up. I am fastidious about keeping my strings clean. 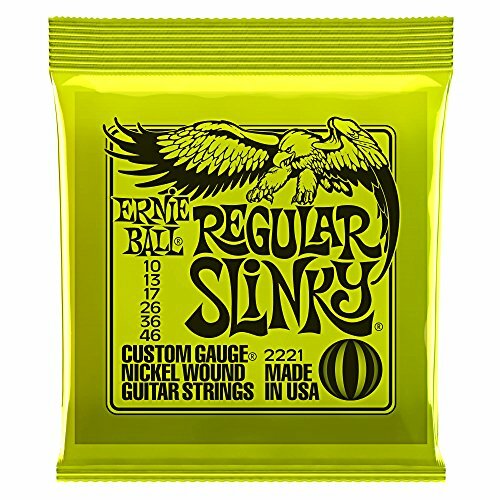 I detest crusty guitar strings. 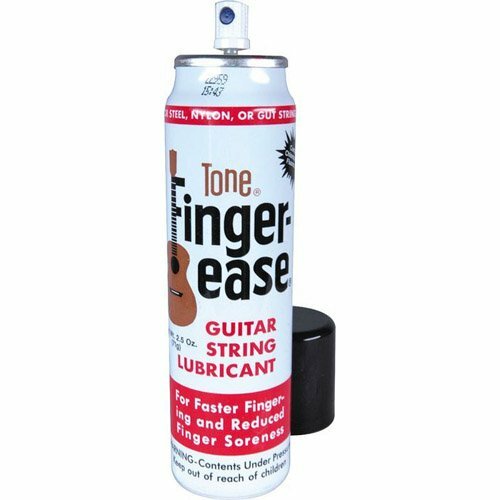 A quick spray of Finger Ease, or a quick application of Fast Fret, will effectively form a barrier between your finger grease and those delicate metal strings. I keep these two products stashed absolutely all over the house. 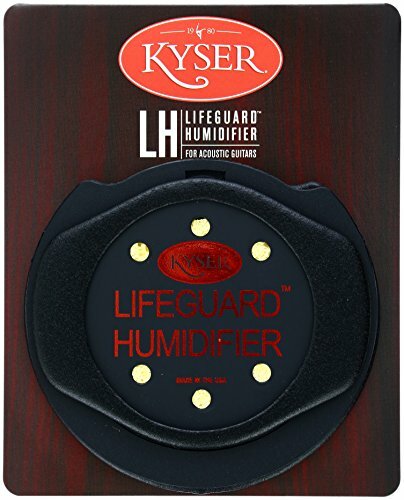 I keep a humidifier inside the cases of all my acoustic guitars to make sure the humidity levels are consistently in the safe 40-60% range. 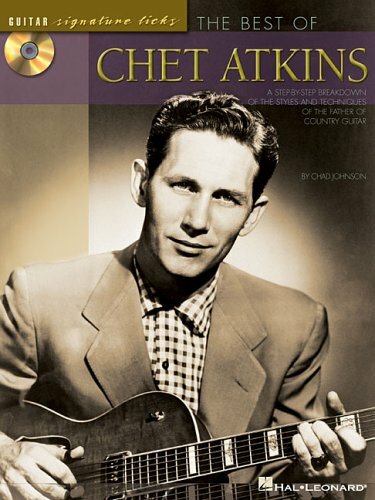 Chet Atkins combines rhythm and melody with his right hand, a style so inimitable and difficult to transcribe that if you want to understand him at all, this book is a must-have. 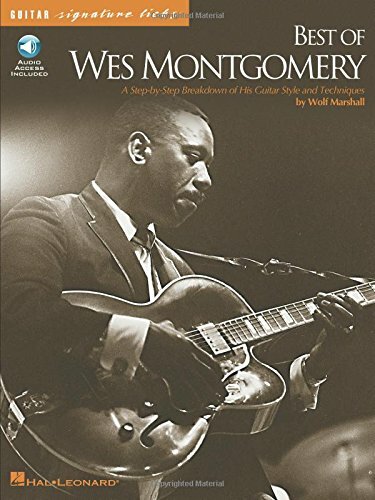 Wes Montgomery uses chord structures, slides, and a horizontal approach to the fretboard that is completely his own. If you're looking to add some jazz guitar to your repertoire, start here. Playing with only two fingers of his left hand, Django Reinhardt has a signature sound that has influenced every guitar player after him. 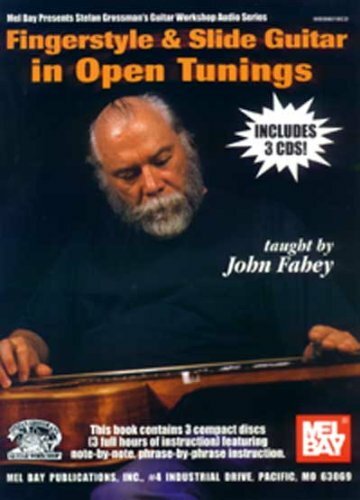 John Fahey is an outspoken proponent of a distinctive, primitive guitar style. He is the reason why I often choose simple parts and spaciousness in my own arrangements. 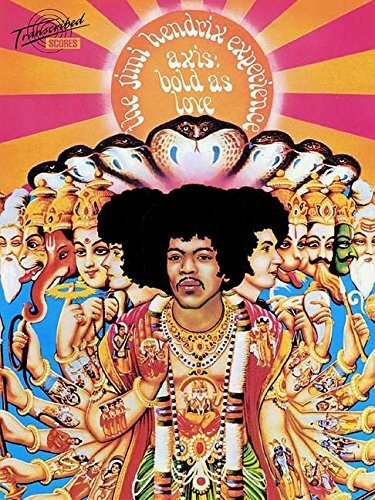 Everybody knows about Jimi Hendrix's over-the-top showmanship, but what fascinates me about this mythic figure is his songwriting and rhythm guitar work. This book is an exact transcription of my favorite Hendrix record, song for song. 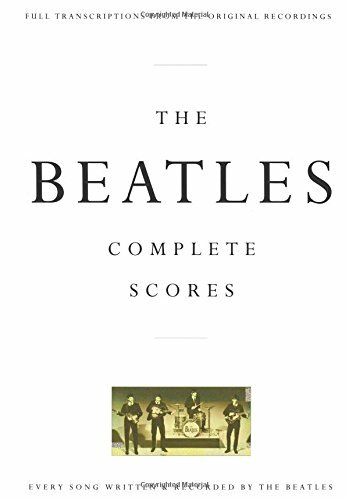 This book includes every note, of every instrument, every sound, of every single Beatles record, including the bird chips on "Blackbird.” Without exception, each song illustrates originality, innovation, and sheer musical genius. 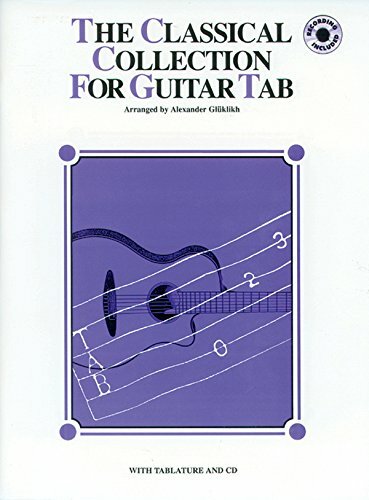 This book is how I learned to play guitar, starting at age 14. 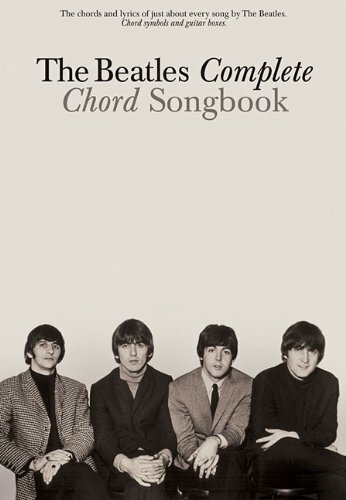 It includes lyrics, chords, and chord charts for the entire Beatles catalog. It’s less exhaustive than the Complete Scores, but much more accessible for that same reason. 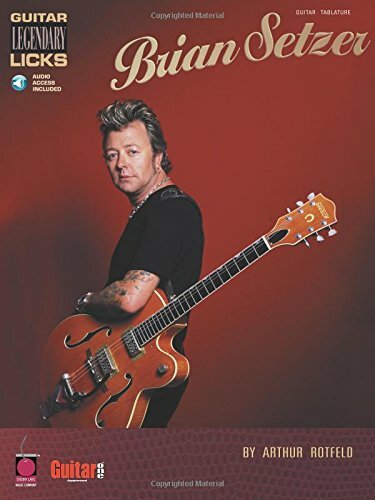 Brian Setzer is a great place to start with rockabilly, swing, and country guitar. He uses classic techniques in a distinct, more contemporary way, acting as a stepping stone between old and new. 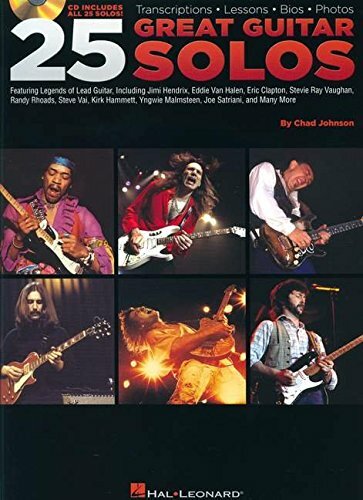 This book includes exact transcriptions of some of his most famous licks. In general, I recommend anything Steve James puts out. 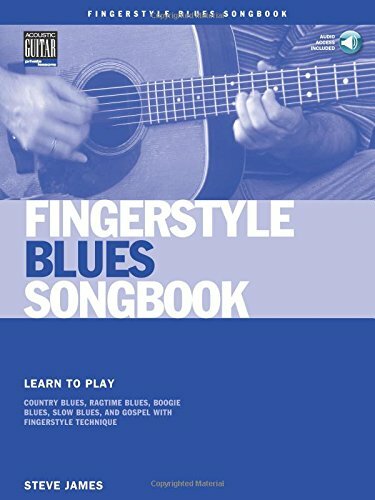 He’s a great teacher, and this book will get you started with classic fingerstyle blues, using both open and standard tuning. In my opinion, it’s one of the coolest things a guitar can do. I'm not strictly an old-timey player, but this book has great exercises, arrangements, and kernels of wisdom about acoustic guitar. It will get you up to speed on crosspicking, fills between chords, and other often-overlooked techniques. It’s an accessible place to start if you are trying to understand the wonderful work of players like Dave Rawlings. The arrangements in this book are beautiful, perfect, and not terribly hard to play. Because it comes with a CD, you can “go shopping” to see which songs you’re most interested in learning, and the audio tracks help you figure out how you’re doing as you learn. I especially love his take of “Dark Eyes." I like to go back to original sources as much as possible. 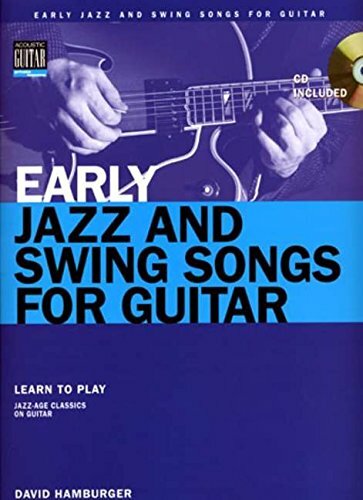 Notice that this book is early jazz and swing. 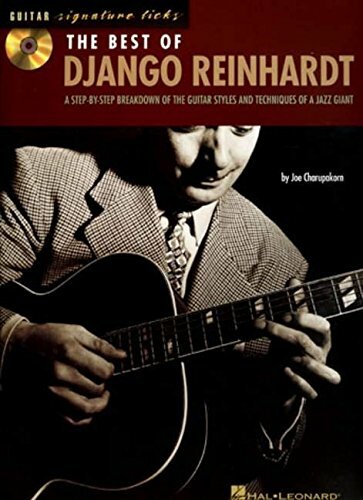 The Lloyd Green chord voicings presented here are unique, primitive, and so efficient, a great companion to the Django Reinhardt book I also recommend. Don’t let the title fool you! The solos presented here are not that easy, but they are beautiful. 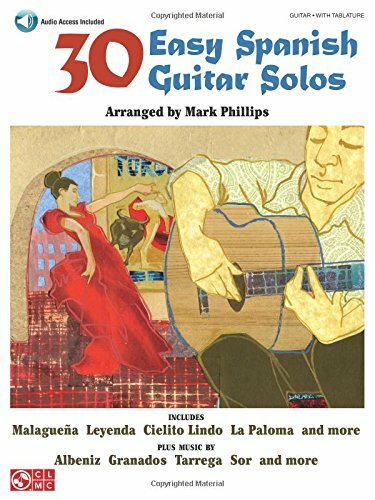 After watching the Marc Ribot documentary "The Lost String,” I was inspired to beef up my own classical guitar repertoire. I bought this book and recommend it to intermediate players who seek to do the same. 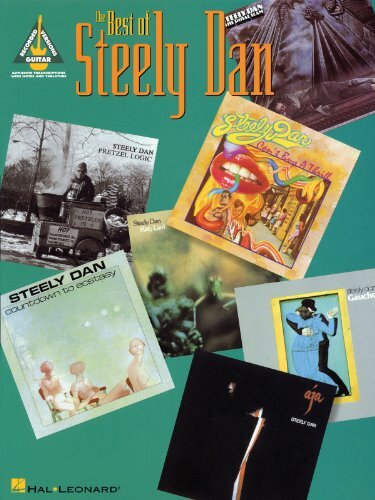 I’m here to tell you: it’s impossible to transcribe some of the Steely Dan chords, so if you’re at all interested in playing them, it’s really best to just go ahead and buy the book. For the beginning guitarist, practicing scales is essential, but for an intermediate or advanced player, you can learn solos and play them instead. You get the same benefit of physical movement and dexterity, but you’re learning how the scales actually apply to real situations. 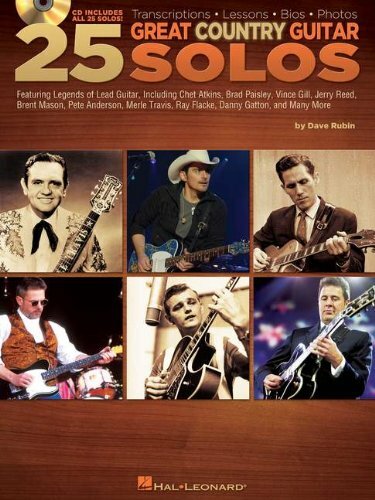 Most or all of the solos in this book are classic rock. This book is the country and western counterpart to my previous recommendation. 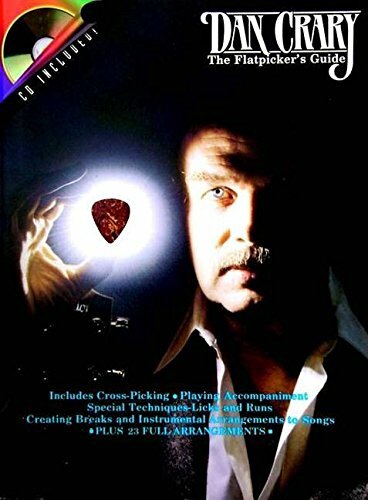 It’s the same idea but with a much twangier flair, including solos from foundational players such as James Burton and Chet Atkins, as well as modern virtuosos like Brad Paisley. Eric Haugen is a participant in the Amazon Services LLC Associates Program, an affiliate advertising program designed to provide a means for sites to earn advertising fees by advertising and linking to Amazon.com.